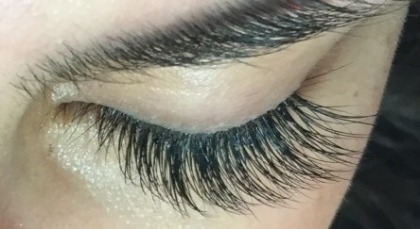 Specialising in eyelash extensions, Janette and her team are master technicians at designing eyelash extensions to suit each individual client. There are several types of lashes to choose from such as Classic synthetic, real Mink or Sable, Russian Lashes, Blended Mix and multi coloured lashes. LVL lash perming is also available.